Get a sneak peek at the simplicity of the multi DRM approach. Highly scalable multi-DRM service in the cloud and offline built on latest standards including MPEG-DASH, Common Encryption and Encrypted Media Extensions. 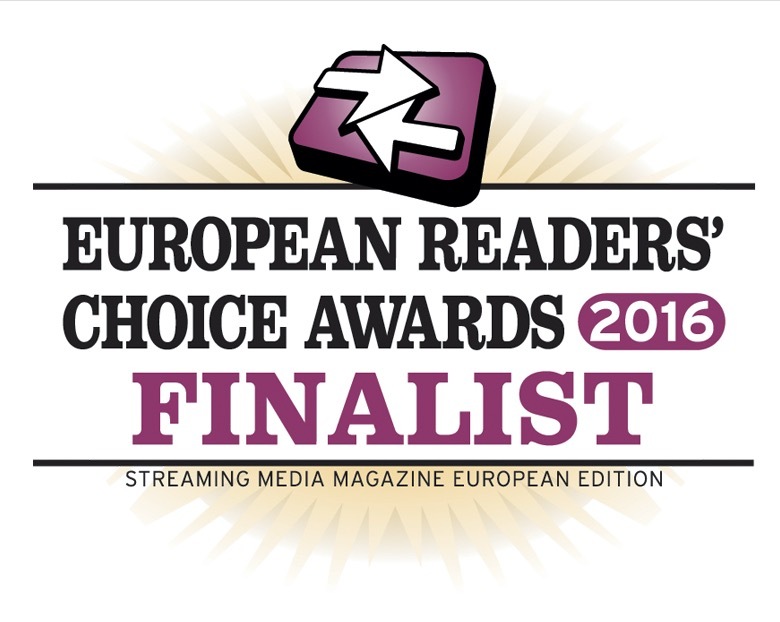 The finalist in 2015 and 2016 “Streaming Media European Readers’ Choice Awards“. Axinom DRM enables customers to target a wide range of client platforms with a single service by simultaneously supporting multiple DRM technologies (Microsoft PlayReady, Google Widevine, and Apple FairPlay Streaming) behind unified API.